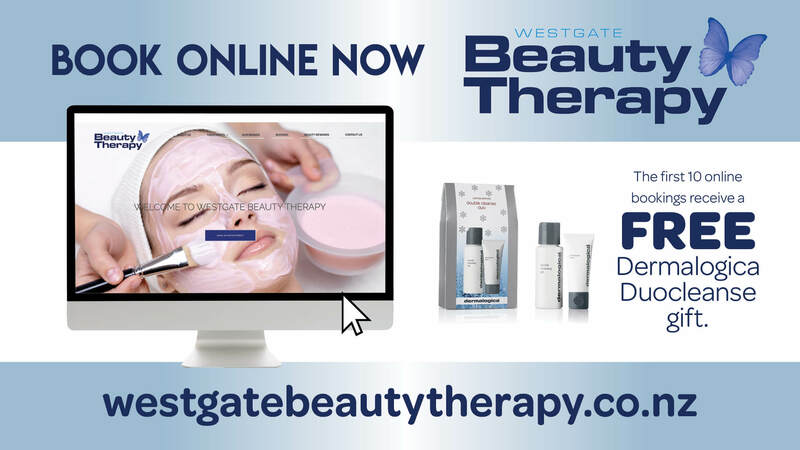 The Westgate Beauty Therapy now offers online bookings. 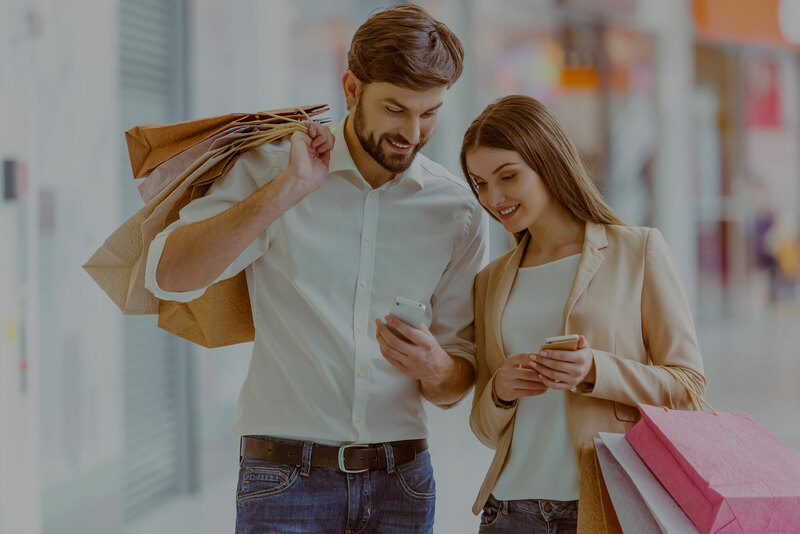 They offer a comprehensive range of treatments, from basic waxing to the most advanced and innovative treatments available in the industry. The first 10 online bookings receive a free Dermalogica Duocleanse gift. Located inside Westgate Pharmacy. Visit www.westgatebeautytherapy.co.nz for bookings.